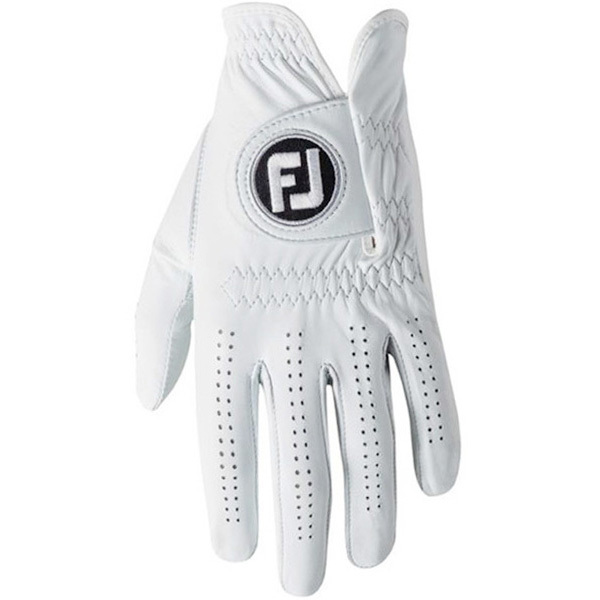 For wonderful feel with every shot you take on the golf course, this FootJoy Pure Touch Glove is ideal! The exceptional fit and feel performance sets a new standard for the serious golfer. 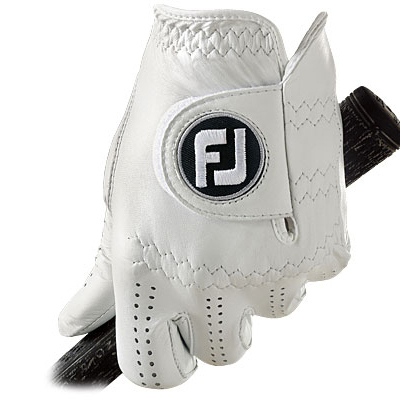 Everything about this FootJoy Pure Touch Glove screams exclusivity. 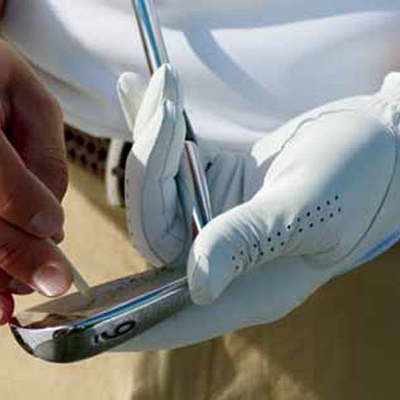 The luxury package design invites golfers to experience a luxurious feel at first touch, the tailored cut design delivers a molded-like fit by conforming onto your hand, and due to the exclusive Cabretta leather specifications and strict manufacturing process, american golf are one of a limited number of stockists to have this golf glove.